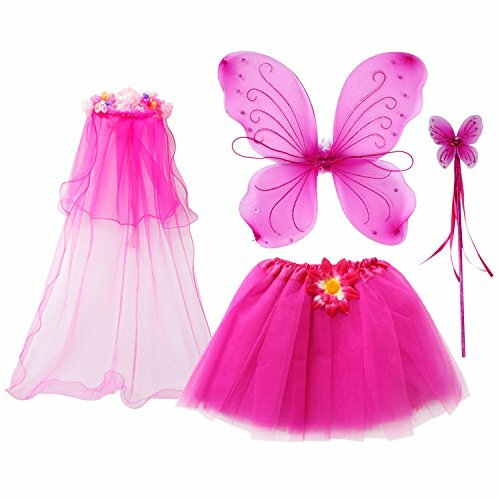 Girls love butterflies and this monarch set puts it all together in a beautiful high quality set. 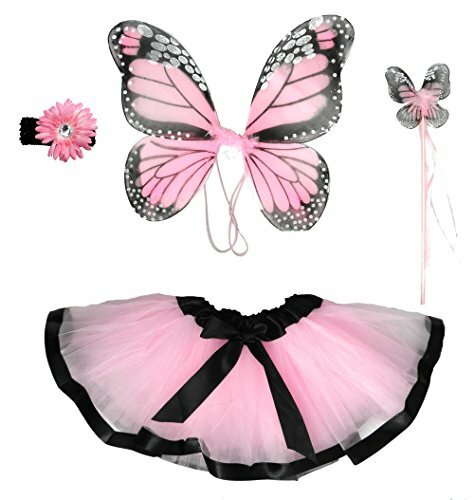 The tutu is very soft and has a wide satin waistband and a bow you can tie. 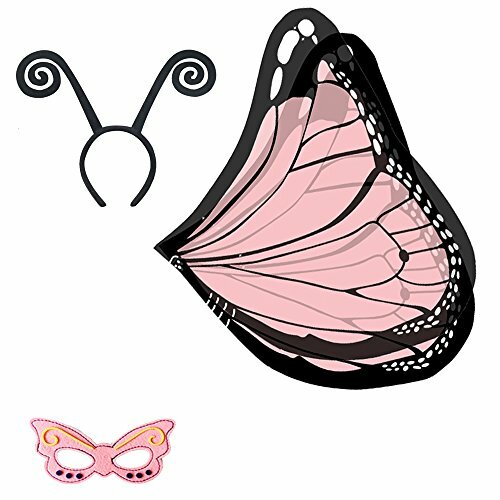 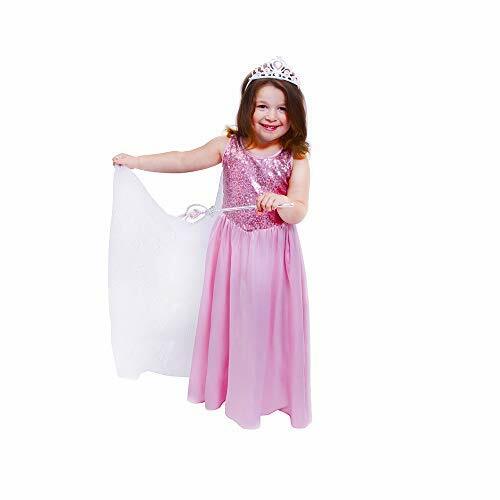 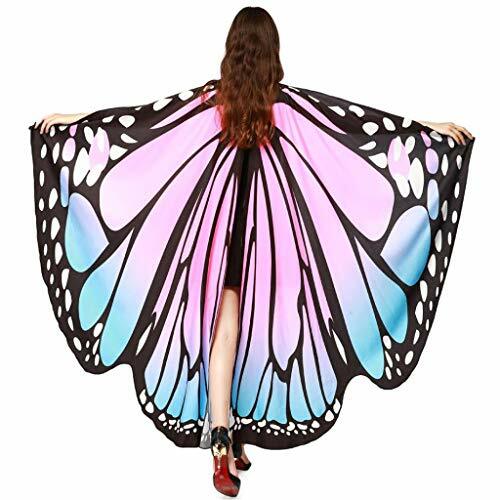 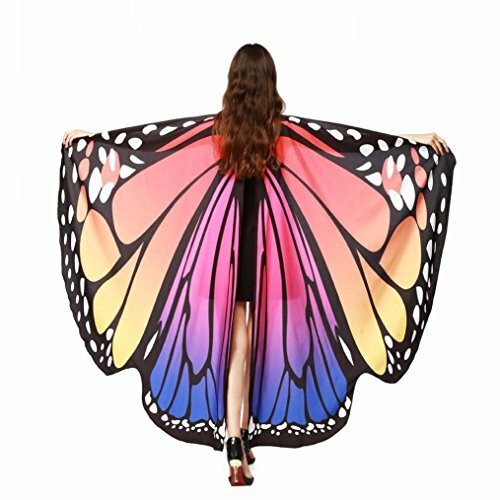 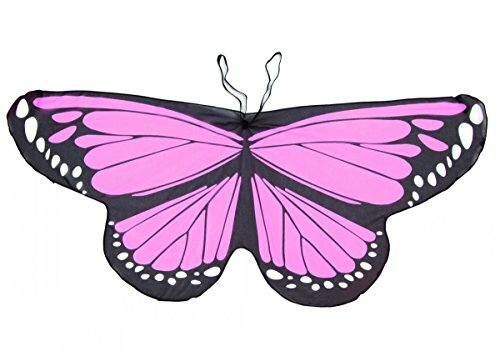 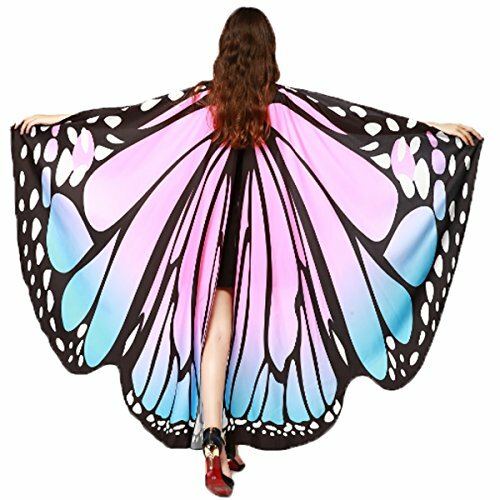 The monarch wings are perfect for any special occasion or simply fly through the garden.